New Delhi (AFP) - Conventional wisdom says Asian teams usually succumb on the bouncy wickets of Australia or the seaming pitches in New Zealand, making them vulnerable and rank outsiders for the World Cup. Co-hosts Australia and New Zealand, alongside the mighty South Africa, are the bookmakers' favourites to win one-day cricket's biggest prize, with Asian teams way down in the pecking order. But those already writing off Asia's big three -- India, Pakistan and Sri Lanka -- will do so at their own peril. And not just because of the unpredictable nature of the limited-overs game. The only other time the tournament was held Down Under, in 1992, it was Pakistan which won the title beating England by 22 runs in the final at the Melbourne Cricket Ground. Australia did not even make the knock-out rounds, while the Kiwis, like the South Africans, crashed out in the semi-finals. Home advantage clearly does not count for much. Defending champions India are the only team to have won the World Cup on home soil, while Sri Lanka won it in Pakistan as co-hosts of the 1996 event. Barring major upsets, like in 2007 when India and Pakistan were knocked out in the first round, Asia should have three teams -- even more if Bangladesh, Afghanistan or the United Arab Emirates cause an upset -- in the quarter-finals. After that, three victories will ensure a team the title -- a task easier said than done but one that gives the eight qualifiers a reasonable shot at the title. 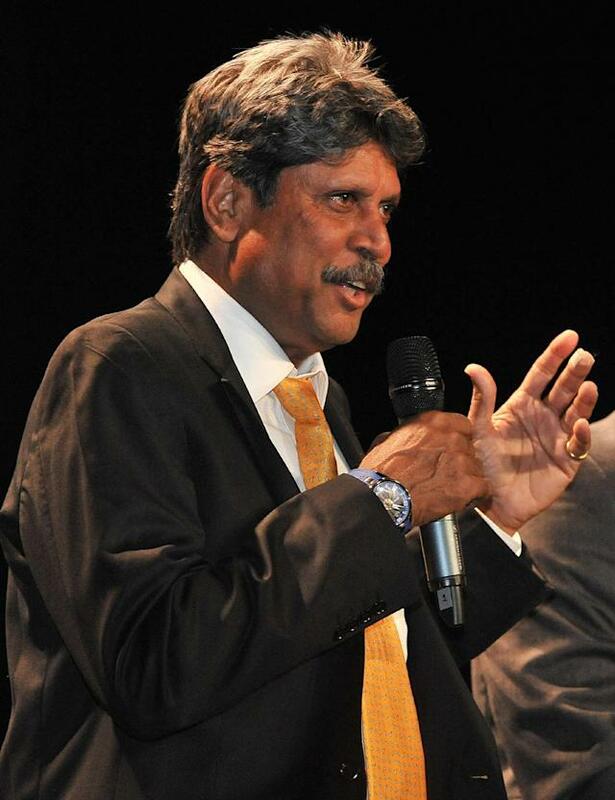 Kapil Dev, under whom India won its first World Cup in 1983 by shocking overwhelming favourites West Indies at Lord's, said picking a winner was not easy. "Once you enter the quarter-finals, anything can happen," Dev told AFP. "Every team has a chance, including the ones from Asia. It all depends on how you play on that day. "But if a side has to have an off-day, it better be during the first round where one can recover. Can't afford that in the knock-outs." In 2011, India and Sri Lanka finished second in their respective groups and yet entered the final as pool A winners Pakistan fell in the semi-finals and pool B leaders South Africa went out in the quarter-finals. While India, Pakistan and Sri Lanka have the batting to take on the rest, much will depend on how their meagre bowling resources are able to contain the opposition. Sri Lanka, finalists on the last two occasions, boast the top three run-getters in one-day cricket among those still playing in Kumar Sangakkara, Mahela Jayawardene and Tillakaratne Dilshan. 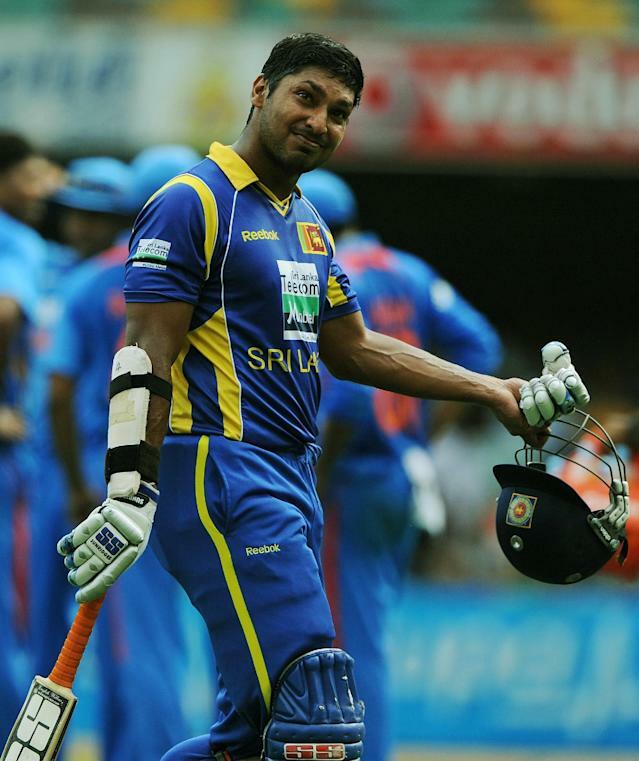 Sangakkara and Jayawardene, members of an exclusive club of five batsmen with more than 12,000 one-day runs, are in top form to raise hopes of making their last World Cup appearance a memorable one. World bowling record-holder Muttiah Muralitharan believes this could be Sri Lanka's World Cup after coming so near in 2007 and 2011. "We have been just about the most consistent side around in major tournaments over the past decade, regularly reaching semi-finals and finals," Muralitharan told the tournament's official website. "I have faith this group of players can achieve the dream again and I hope they have that faith too." Pakistan, faced with bowling suspensions of Saeed Ajmal and Mohammad Hafeez due to faulty actions, will look to make amends through their batting which includes captain Misbah-ul Haq, Younis Khan and Shahid Afridi. 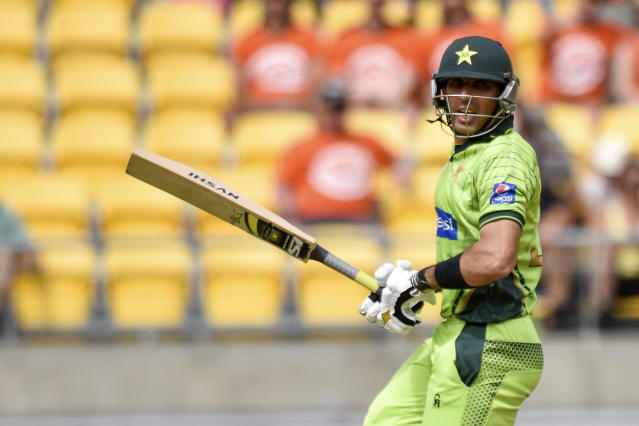 "If we play to our potential, we can win," said Misbah, whose 56-ball hundred against Australia last year equalled Viv Richards' record for the fastest Test century. "The boys are focused on achieving the best result. They have the hunger and passion to work for it." In Rohit Sharma, the only batsman with two 200s in one-day internationals, Virat Kohli, Suresh Raina and skipper Mahendra Singh Dhoni, India possess destructive batting firepower to tame the best attacks. "Never write India off, they will always be formidable in one-day cricket," said former skipper Sourav Ganguly. "This side is capable of repeating 2011."